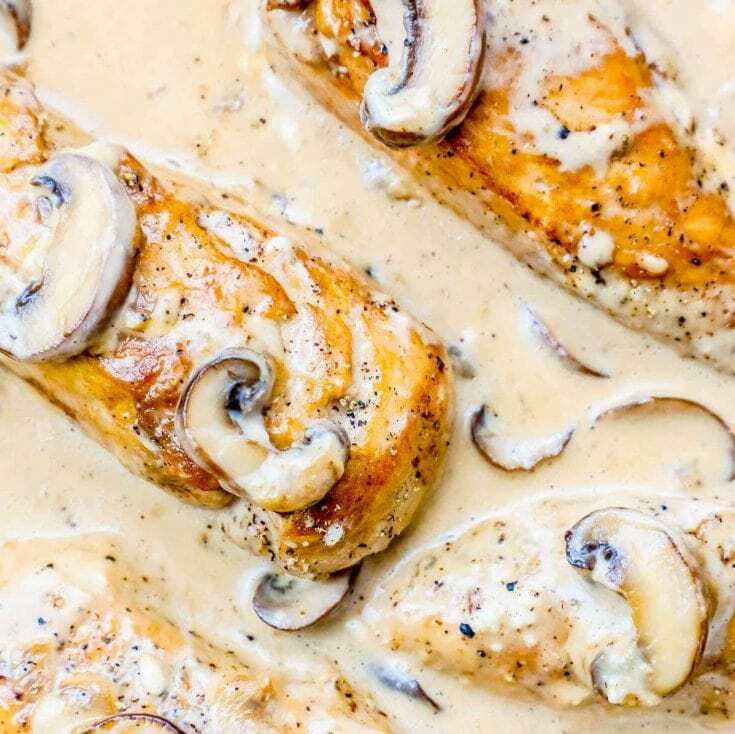 Great over noodles, rice, vegetables or just straight out of the pan, this creamy one pot chicken stroganoff is bursting with garlic, cream cheese, chicken and mushroom flavor that is easy to make, rich, and incredibly delicious for a one pot chicken dinner in under 20 minutes! Don’t be surprised if you want to lick the whole pan! Stroganoff is one of our family’s all time favorite dishes – it is creamy, rich, bursting with garlic flavors – and has a meaty kick from mushrooms. You just can’t get more comforting than a hot, rich, and delicious plate full of stroganoff over noodles, rice, and even spaghetti squash or zoodles – it’s the perfect dinner for all sorts of diets and can easily work into a keto or low carb diet, too! 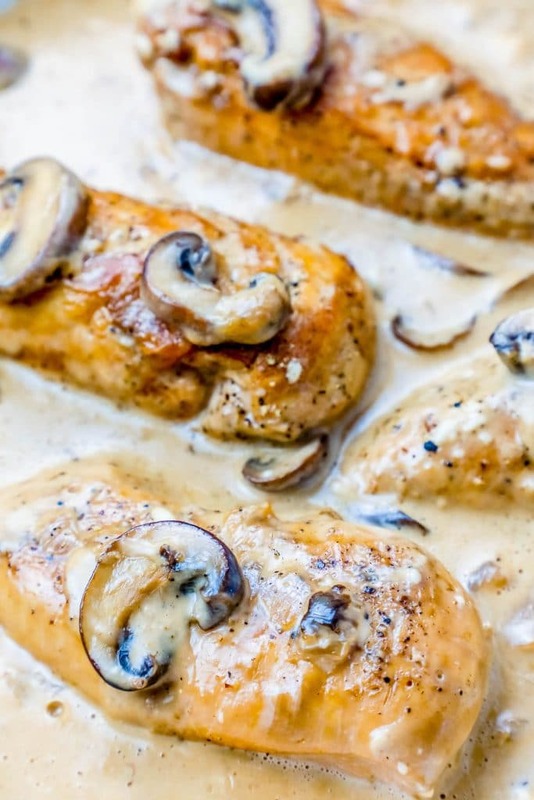 This stroganoff recipe takes a classic and flips it on it’s head with delicious pan fried chicken and mushrooms, tons of creamy flavor, and plenty of garlic – for a dinner nobody can say no to! 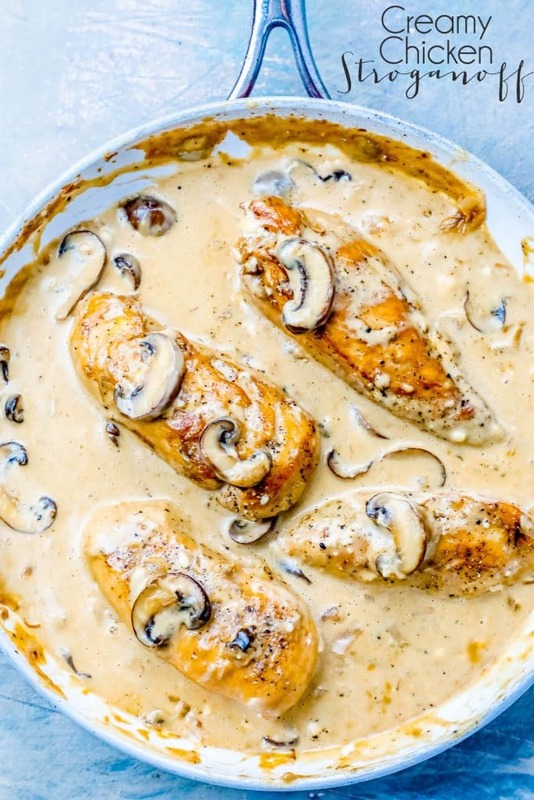 JUST TAKE ME TO THE ONE POT CREAMY CHICKEN STROGANOFF RECIPE ALREADY! 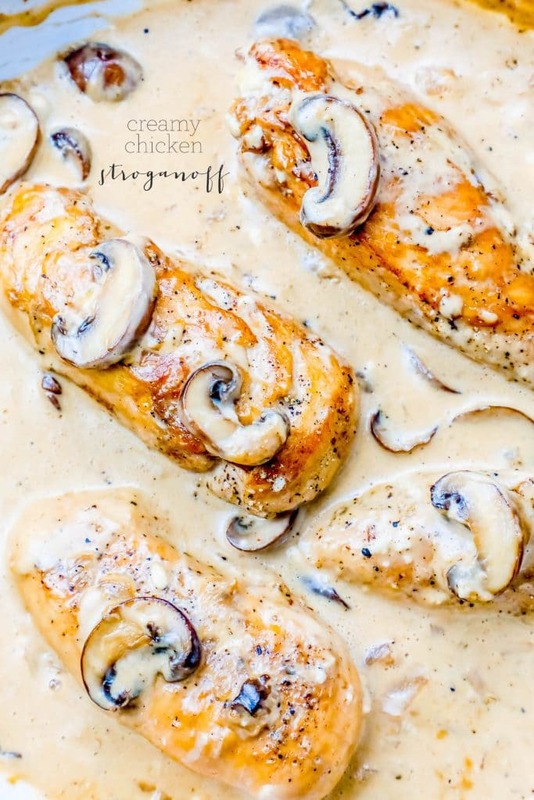 If you’d rather skip my (very helpful, i think) tips and tricks, essential cooking info, and similar recipe ideas – and get straight to this deliciously easy chicken stroganoff recipe – simply scroll to the bottom of the page where you can find the printable recipe card. 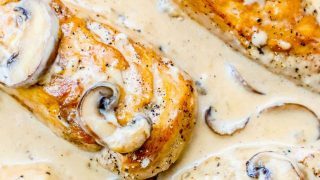 Creamy chicken stroganoff is the perfect easy dinner because it is incredibly versatile, quick, and simple to prepare – so it’s perfect for a dinner party, busy weeknight, or comforting Sunday supper. Chicken stroganoff is one of those dishes you can add or substitute ingredients easily – try it with your favorite vegetables, over different noodles or rice (and even over cauliflower rice or zoodles!) 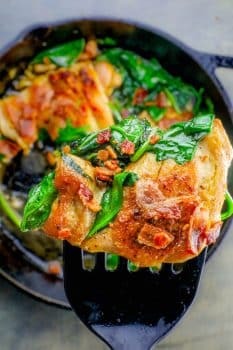 for a different dinner each time you make it! Let the chicken broth cook down before adding cream cheese to prevent a too-liquid dish. Don’t overcook your chicken – it will dry out and become tough and chewy. 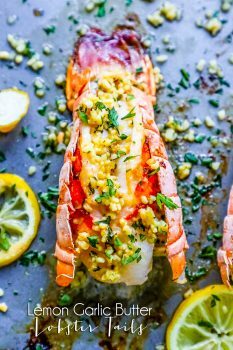 This dinner is great over rice, pasta or with bread – but is also delicious over baked cauliflower rice, sautéed vegetables, or baked potatoes for a totally customize-able and diet friendly meal! If planning this meal for meal prep (leftovers), make sure chicken is fully cooked, but do not over-reduce and let sauce thicken. Refrigerate when sauce is still very runny, it will thicken when reheating. Cooking more will make sauce thicken and dry out when reheating if overcooked. This easy stroganoff is one of my favorites because it doesn’t require a ton of extra fussy kitchen equipment – just a couple basic needs – for your meal to come together into a memorable feast your family will beg for over and over again! 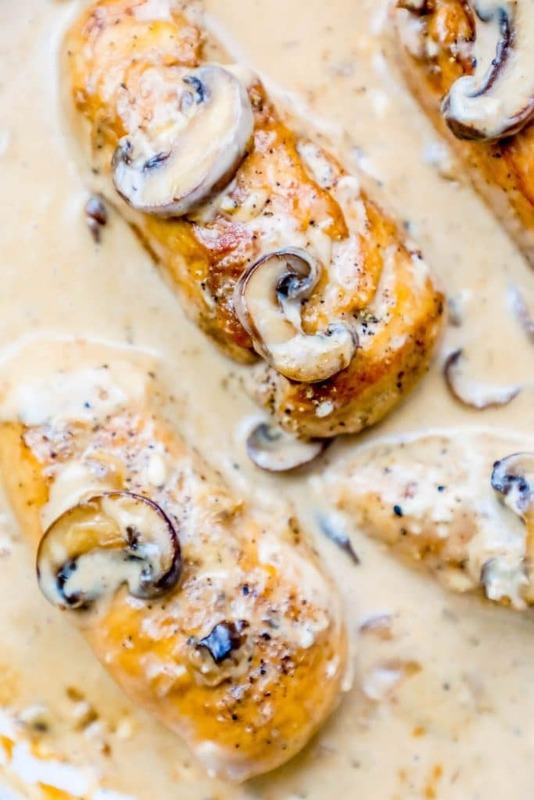 If you love this Creamy One Pot Chicken Stroganoff Recipe as much as I do, please write a five star review, and be sure to help me share on facebook and pinterest! Great over noodles, rice, vegetables or just straight out of the pan, this creamy one pot chicken stroganoff is bursting with garlic, cream cheese, chicken and mushroom flavor that is easy to make, rich, and incredibly delicious for a one pot chicken dinner in under 20 minutes! Don't be surprised if you want to lick the whole pan! In a large skillet, melt butter until foamy and melted. 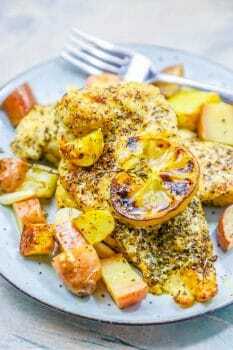 Generously salt and pepper chicken breasts. Add to pan and cook on medium high until lightly browned on the outside, about 4 minutes per side. Add onion to pan, cook to soft, about another 5 minutes. Add mushrooms and garlic and cook to soft, about 6 minutes. Add stock to pan and scrape up any browned bits, turn heat to high and let reduce in half. Add cream cheese, parmesan, italian spice, pepper flakes, pepper, and stir. 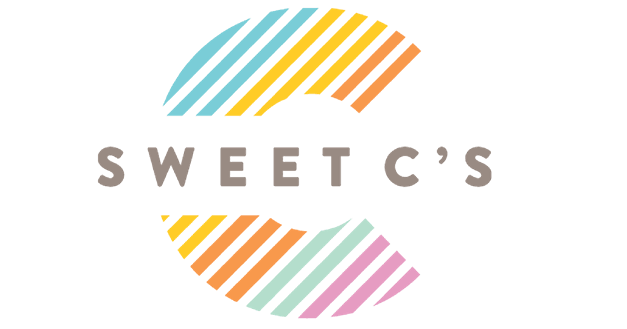 After about 3 minutes when stock thickens and chicken has fully cooked, serve over pasta, rice, baked potato, or sauteed vegetables. Tried this tonight and my husband and I absolutely loved it! I actually soak my mushrooms in marsala wine before slicing as that is what I do for my stuffed mushrooms. Guess it might be an extra carb but adds a slight lovely taste. this recipe was so delicious that I’m looking forward to making it again, for dinner guests. 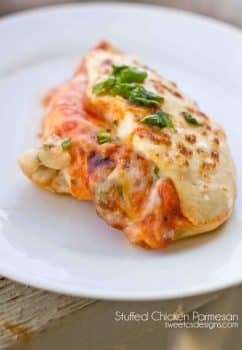 If I wanted to use minced garlic in place of diced garlic, how much would I use? I can’t wait to make this. My family is going to love it. Michelle, I’d use around 2 tbsp. 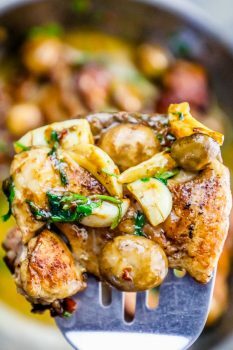 I like things REALLY garlicky, so if thats too much for you, I’d use 1 tbsp and see how you like it – honestly the garlic amount is really flexible depending on your preferences. 1/4 cup of garlic? Is that not too much? I’m a little scares of adding so much. You can reduce the garlic if you’d like – I like a lot of garlic, but you can halve it!